Cheesemakers since 1952, Lye Cross Farm are proud to produce Cheddar cheese in the heart of the West Country. Situated in an area of outstanding natural beauty, Lye Cross Farm has 4,300 acres of the very best pasture land in the world, which is home to a herd of 1,200 dairy cattle. 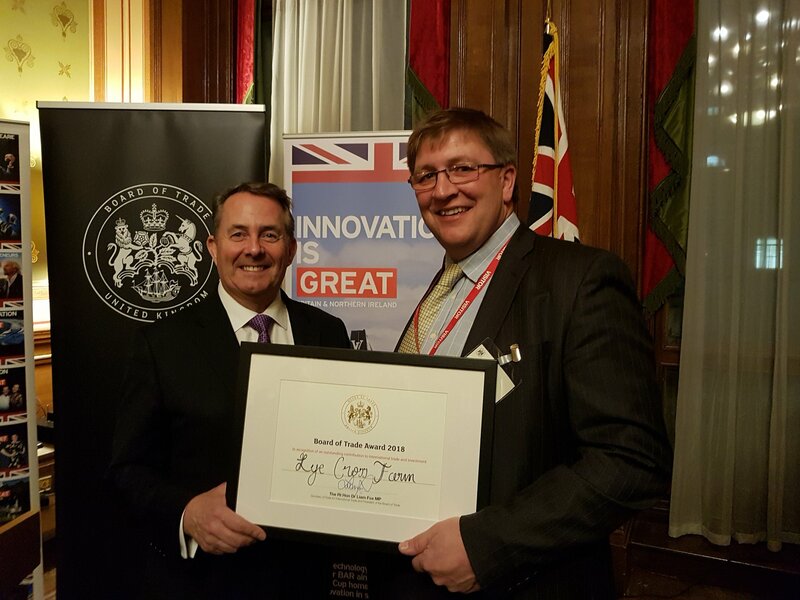 The Alvis family’s multi-award winning company has secured a strong foothold in the UK market, and also exports to more than 40 countries. 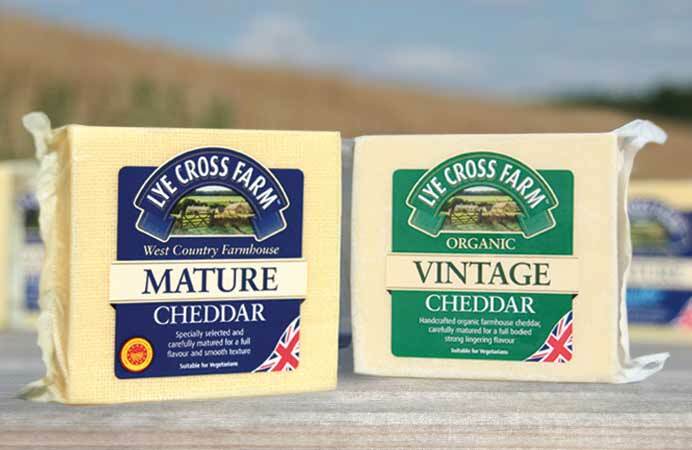 Whilst Cheddar Cheese is the most famous cheese in the world, Lye Cross Farm also sources other carefully selected quality cheeses, including Stilton, Red Leicester and Wensleydale. Lye Cross Farm not only sells cheese to supermarkets, shops and delicatessens, but also packages cheese for own-brand labels. 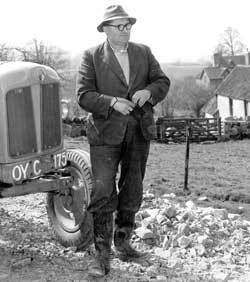 Over 100 years ago the Alvis family began farming their land 7 miles from Cheddar in the tranquil Somerset Vale of Wrington. Tradition is highly valued by the Alvis family. It is for that reason that the eldest son in each of the last 13 generations has been named John. With a fourth generation of cheesemakers and farmers being inspired, the sense of tradition within the family is stronger than ever. 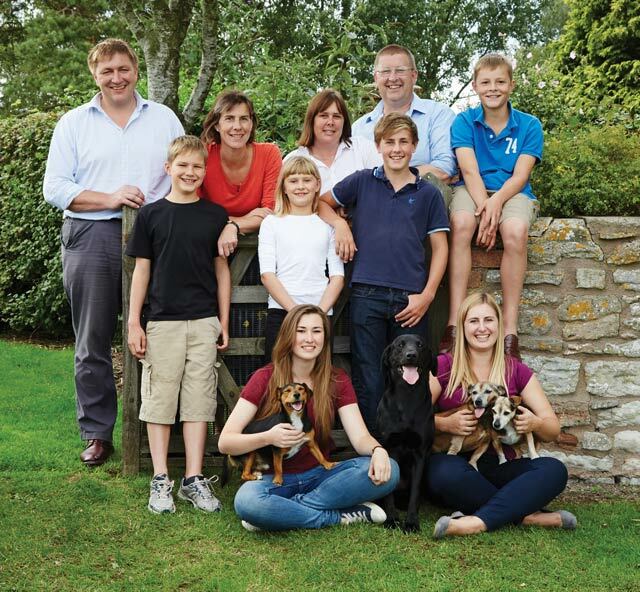 The Alvis Family takes the future of agriculture seriously – their livelihood depends entirely on how they look after their land and livestock. At Lye Cross Farm we practice two different methods of farming – organic and non organic. If managed properly both are sustainable and do not damage the environment, and gives us the ability to feed the population according to the consumers’ preference. Both aim to maintain the long-term fertility of the soil and reduce the use of the Earth’s finite resources. A state-of-the-art production and packing process. More evident here than in any other part of the business, this is where tradition meets the modern day. By combining advanced machinery with old-fashioned techniques, Lye Cross Farm has grown with the times to create the perfect production chain. 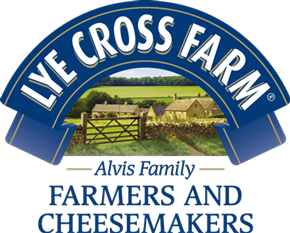 “The entire production and packing process takes place at Lye Cross Farm, ensuring maximum quality control as well as a minimum carbon footprint.” Managing Director Peter Alvis. 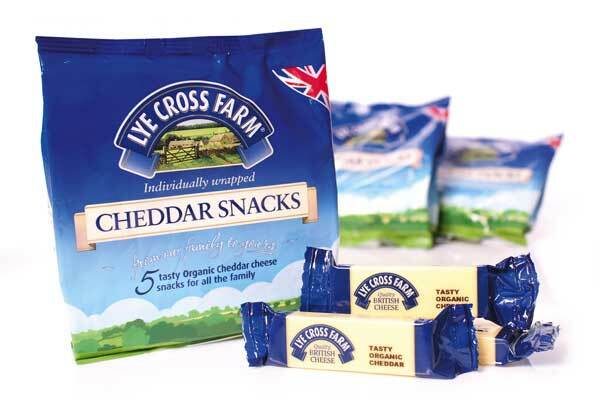 Lye Cross Farm Cheese is available throughout the UK and globally. From delivering to local businesses, through to supplying national retailers, Lye Cross Farm Cheddar cheese is available nationwide. Internationally, our cheese is available in over 40 countries where it is sold by independent businesses and large retail stores – just as it is in the UK. 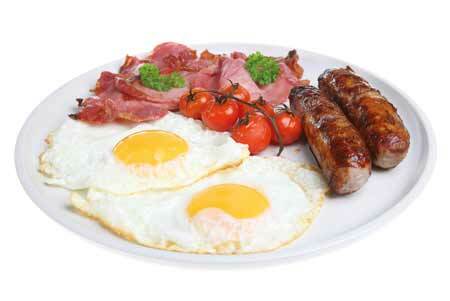 Highest quality food at a great price. Lye Cross Farm Shop is in the heart of our site, surrounded by the cheesemaking and production facilities. Stocked with fresh, locally sourced produce this is a one-stop shop for preparing the perfect family dinner. The same delicious produce is used in our Bus Café, where we serve freshly prepared food with locally sourced tea and coffee. Whether meeting friends for lunch or having a final bite to eat before heading to Bristol Airport, our Bus Café is the perfect place to stop!